For the last few years, we have hosted labs for Chicago Ideas Week. 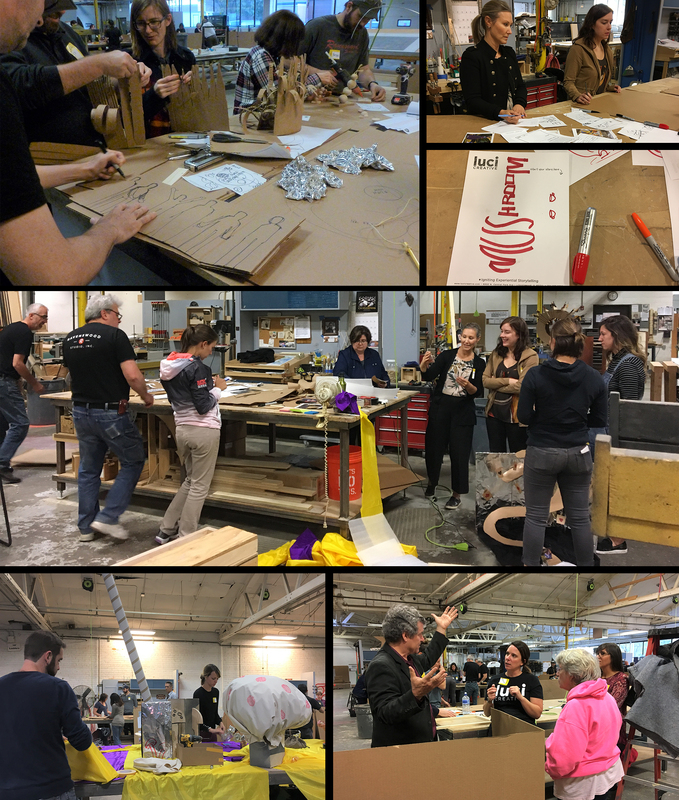 We open our studio to about 40 participants so that they can experience how we turn ideas into reality. 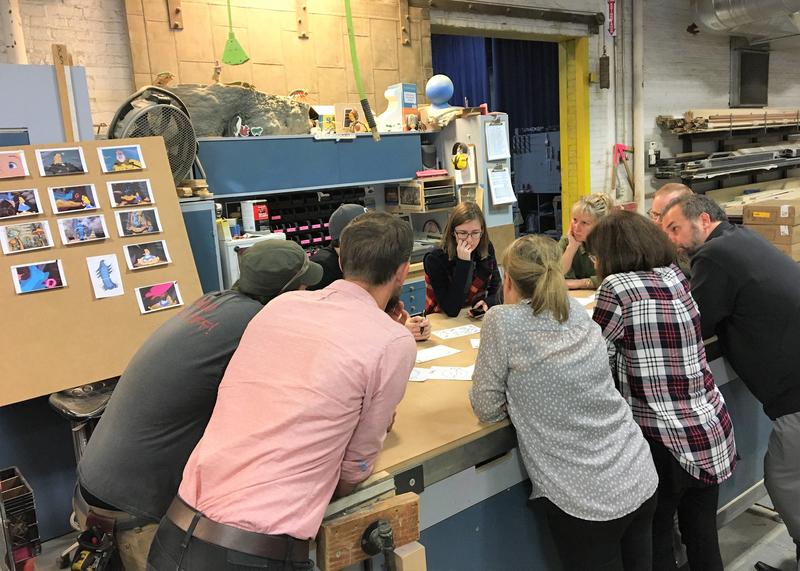 This year, each group was tasked with creating an experience from a scene from “Alice In Wonderland.” As in years past, the results were fantastic and everyone had a great time learning about the Luci Creative and Ravenswood Studio process.